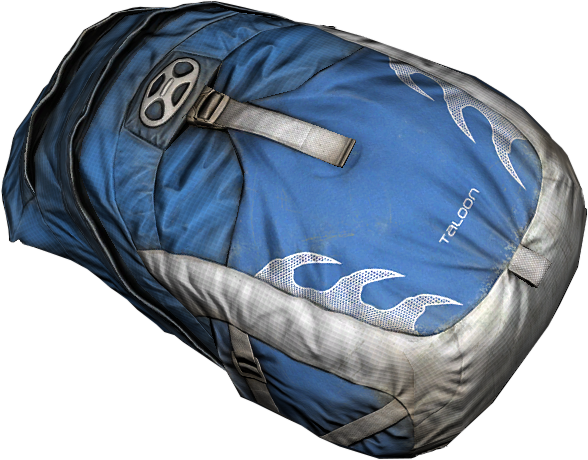 Backpacks provide additional storage space, allowing characters to carry more items in their inventory. 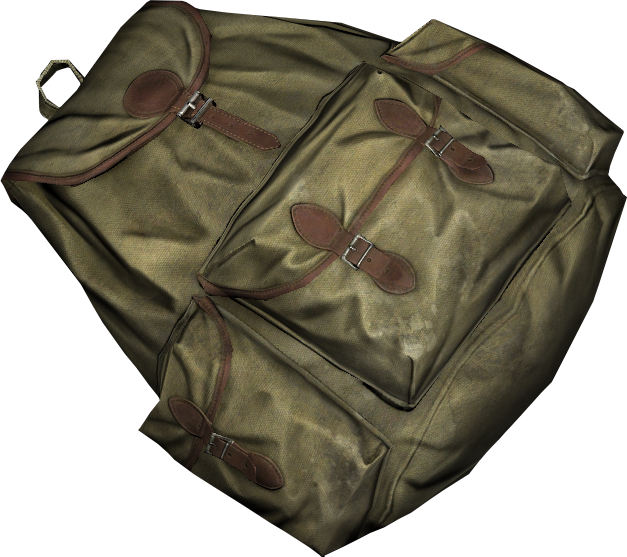 Below is a list of all backpacks in the game, ordered by size. A cute small children's school backpack. Not very practical in terms of carrying space, but makes you the star of the class. 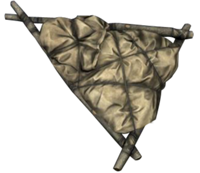 A handcrafted improvised courier bag made of rope and burlap sack. A handcrafted courier bag made of rope and wild boar pelt. A handcrafted improvised backpack made of wood sticks, rope and burlap. Not very fashionable, but very practical. A handcrafted improvised backpack made of wood sticks, rope and animal pelt. 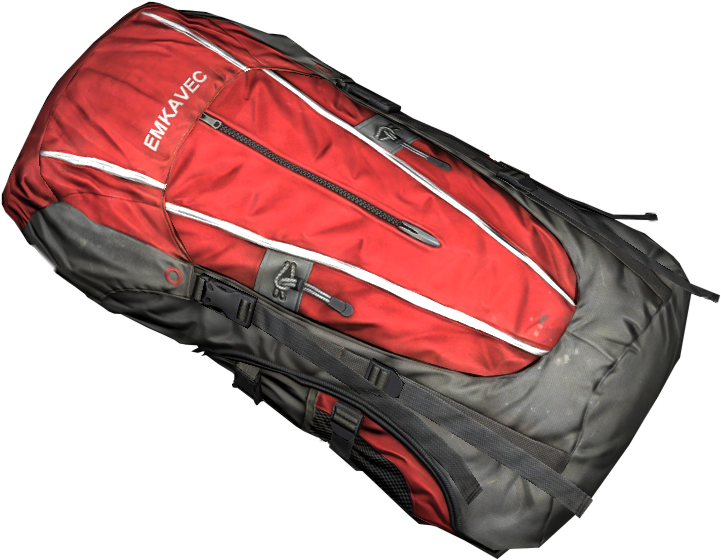 Designed to be used all day, this lightweight backpack comes with a padded harness that is able to comfortably support any load. 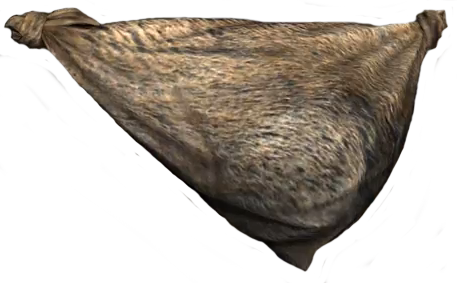 Standard Chernarusian hunting backpack with closable pockets. Very durable and comfortable if a little old-fashioned. Large mountaineering backpack made from hi-tech materials. 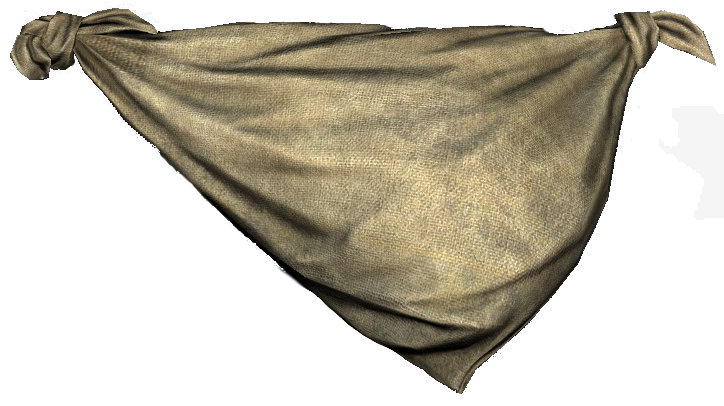 Thanks to reflex pads, it is visible even in fog or dark.